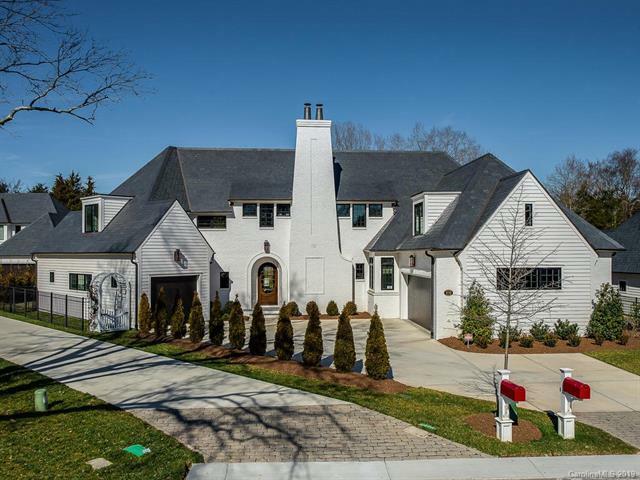 Great opportunity to own a custom Kingswood home in the exclusive Ockley Manor enclave. This unique property features an open floorplan with gourmet kitchen & scullery complete with marble tops, stainless steel Wolf & Sub Zero appliances. Luxurious master suite on main level with spa like master bath, heated floors, soaking tub, oversized shower and large custom closet. Covered outdoor living with fireplace and electric screens opens to pool and spa surrounded by white limestone decking overlooking private professionally landscaped yard. Amazing glass enclosed wine room, complete home automation, built in outdoor grill, front and rear irrigation, 2 car garage plus additional 1 car garage, tankless water heater, spray foam insulation, electric car outlet & ample storage throughout, adjacent from Carmel Country Club. This home is a must see. Truly spectacular property in a desirable location.